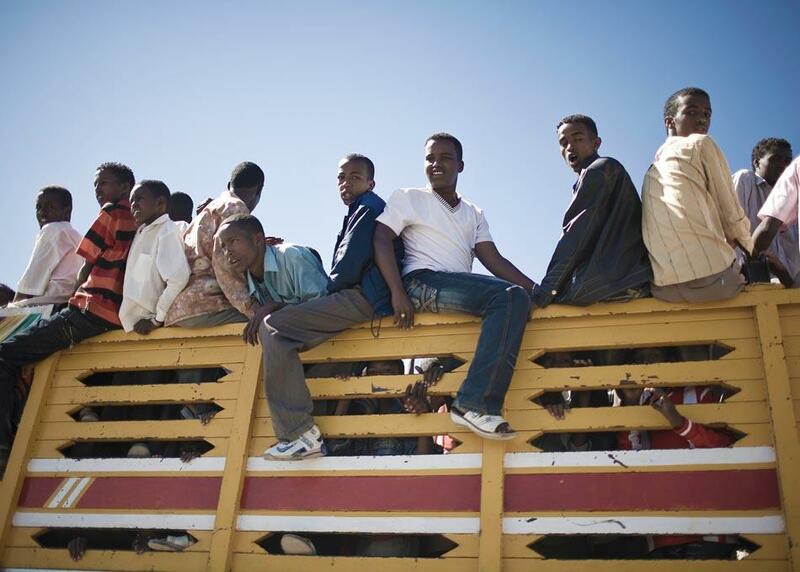 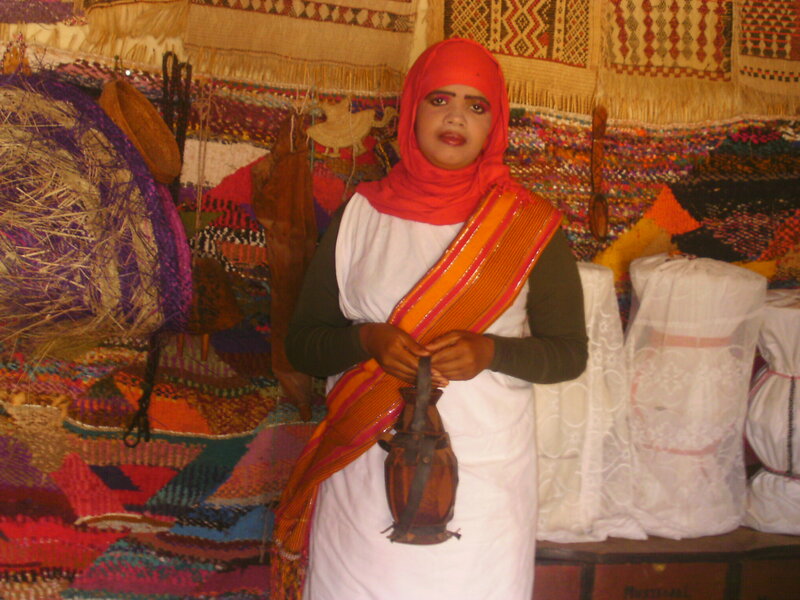 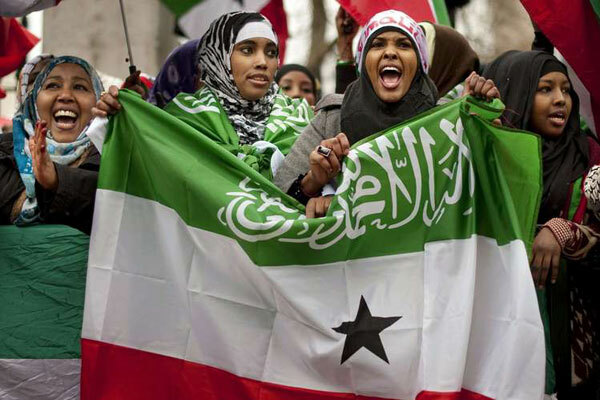 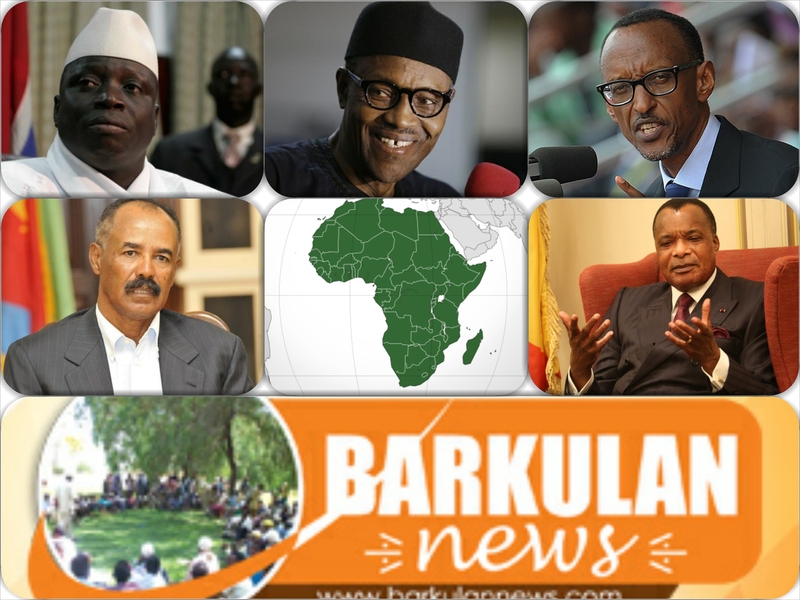 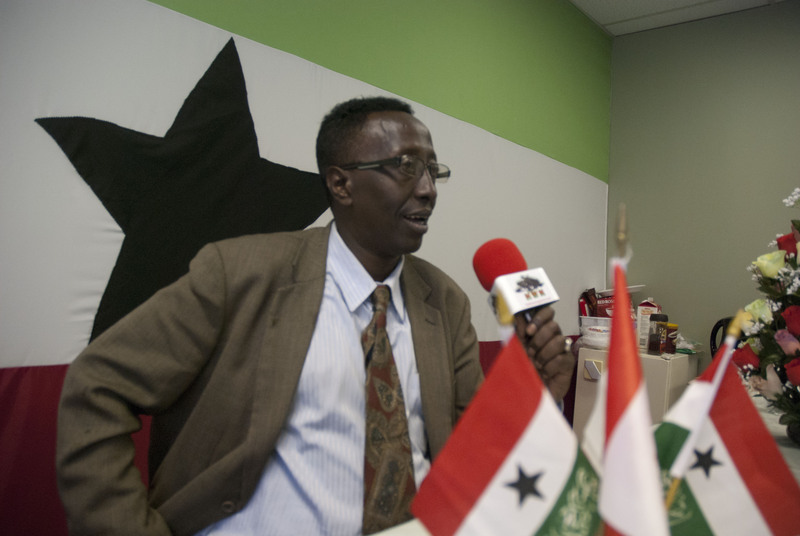 Why the international community should recognise Somaliland ? 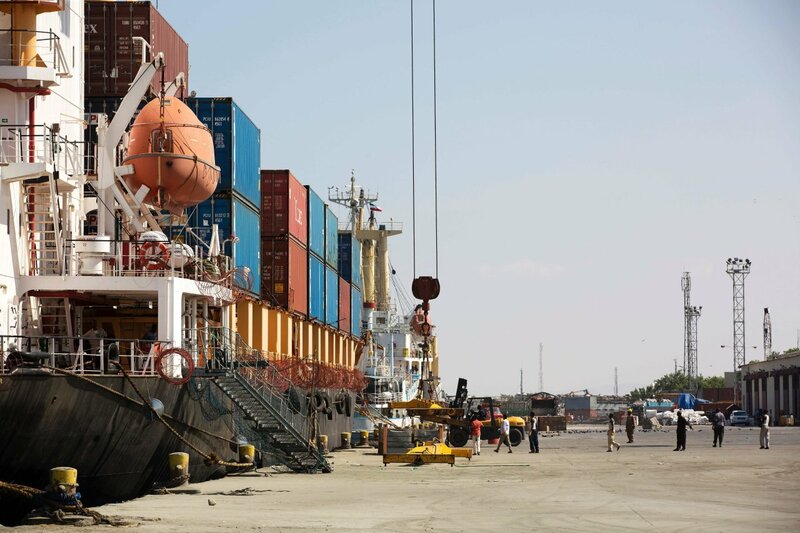 Dubai's DP World has agreed to manage the Somalilandport of Berbera in a landmark deal this month that opens a new point of access to the Red Sea and gives the global ports operator an alternative hub to Djibouti in the Horn of Africa. 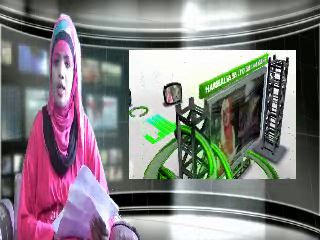 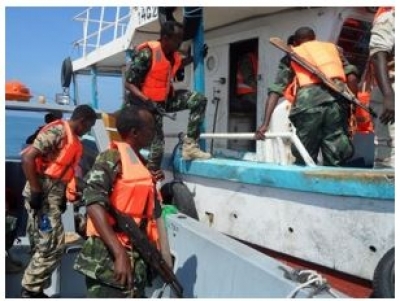 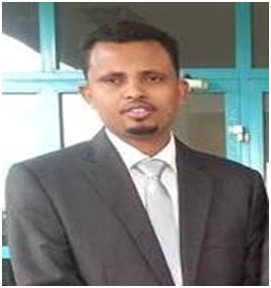 Why Djibouti is against Somaliland, Berbera port development ? 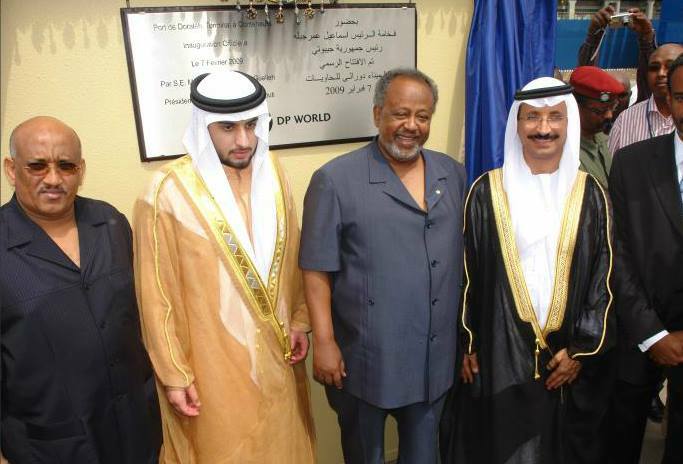 In 2006, DP World and the Djiboutian Government established a joint venture, with the signing of a 30-years concession to operate the Doraleh Container Terminal. 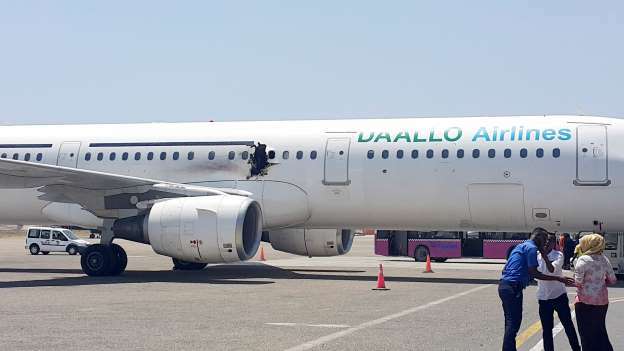 Bomb likely caused Somalia plane blast, say U.S. government sources. 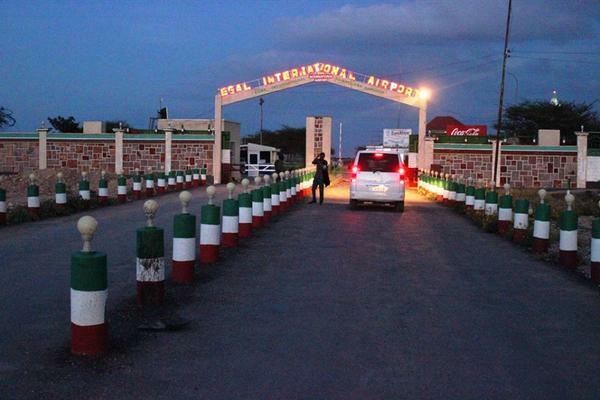 Somaliland: Child Eating Cannibal Arrested in Burao. 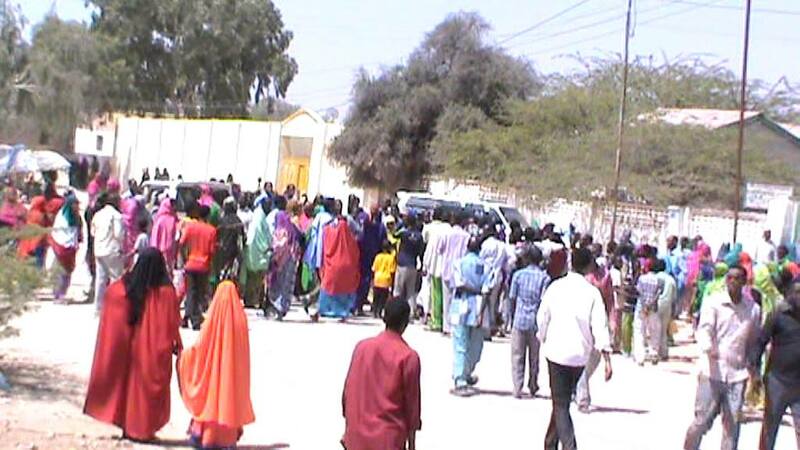 BURAO (DMN) The Mutilated body of a young girl is under examination by pathologists at the Toghdeer Regional Hospital Mortuary. 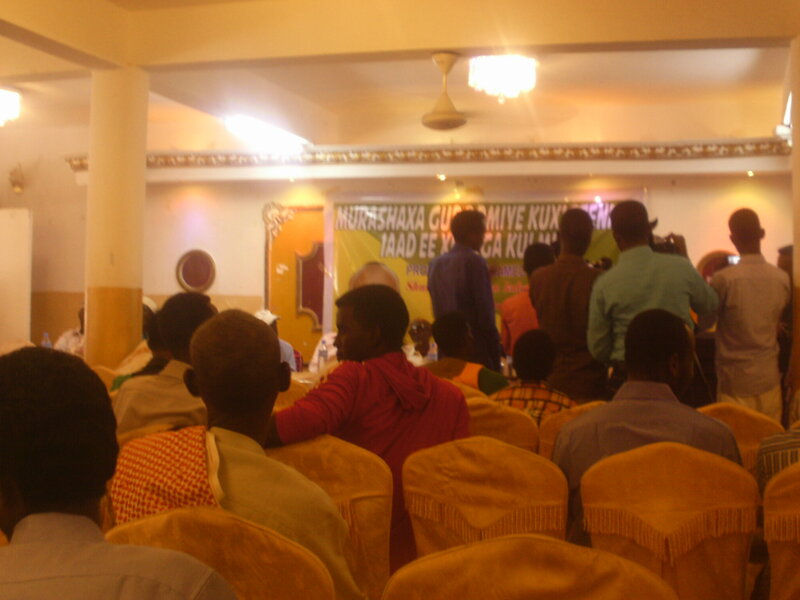 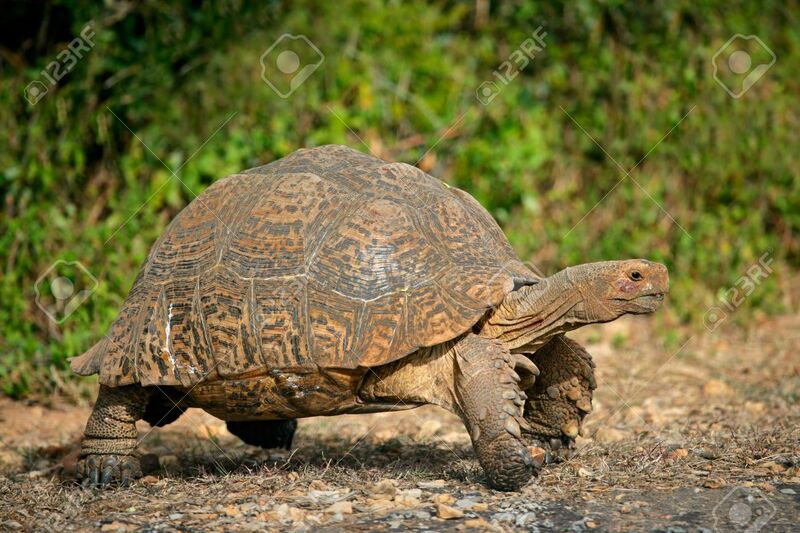 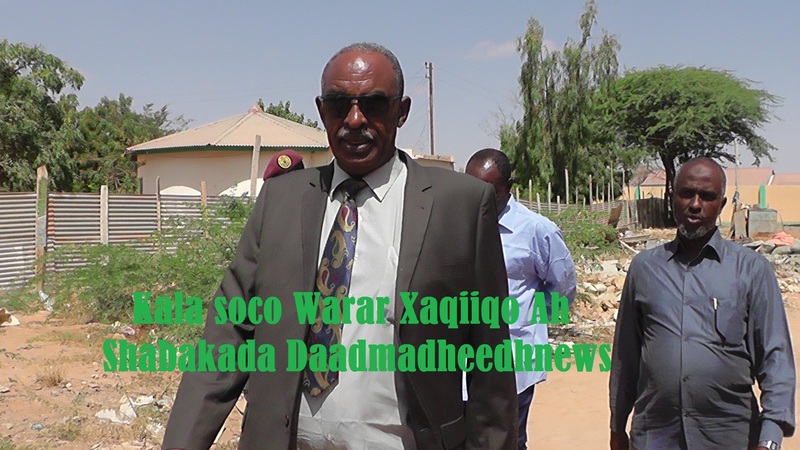 Somaliland: Wildlife Conservation Law Endorsed. 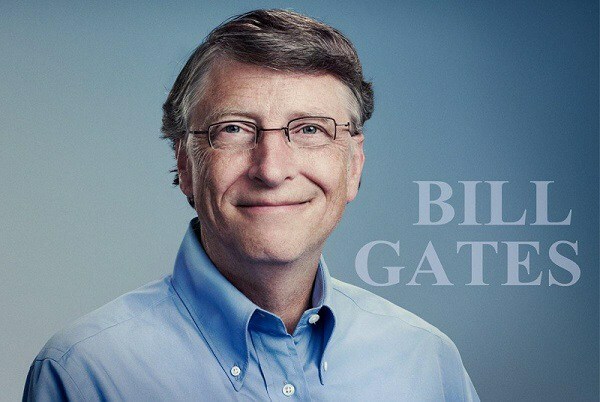 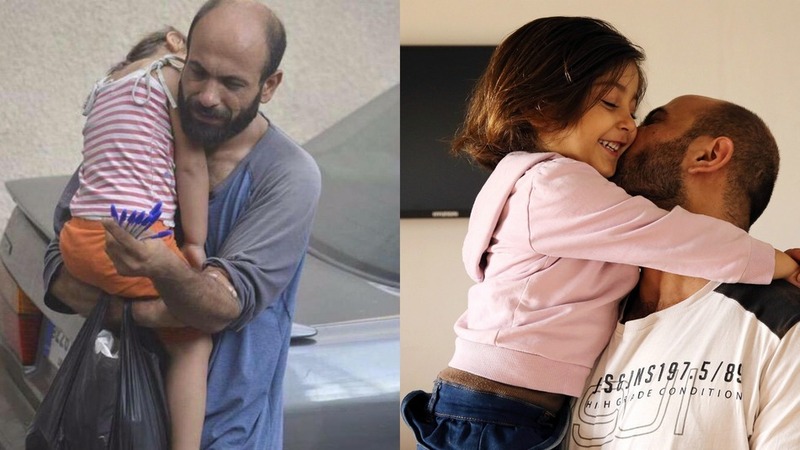 Syrian refugee father who sold pens in Beirut's streets now owns 3 businesses. 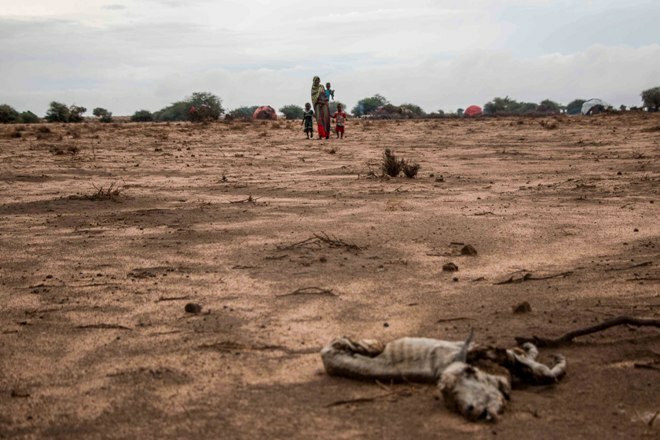 Vast regions of Somaliland, the autonomous territory that declared independence from Somalia in 1991, but has not been internationally recognised, are enduring one of their harshest droughts in two decades. 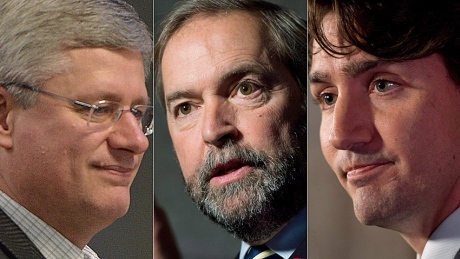 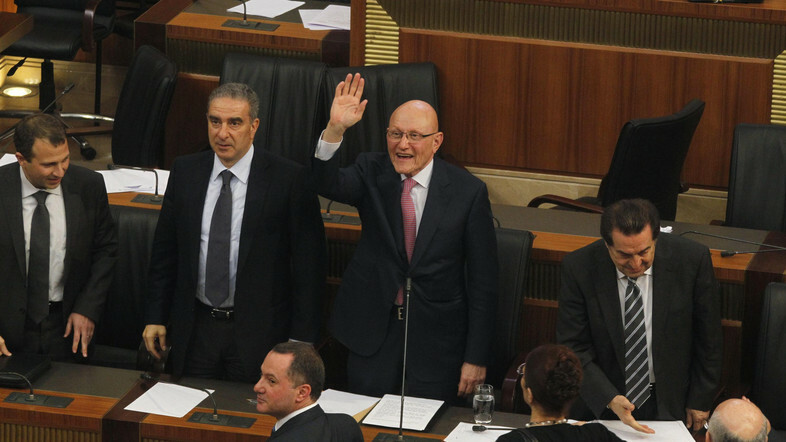 Election campaign's final week sees party leaders digging in. 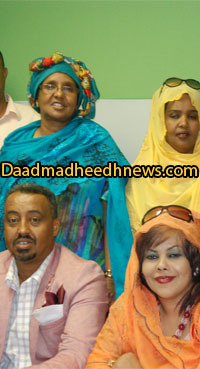 TORONTO(DMN) As the gruelling 78-day federal election campaign enters its last week, the main party leaders are looking to land their final blows to secure victory on Oct. 19.
hargeisa(DMN) While governments do not recognise Somaliland's independence from Somalia, the region's investment in airport improvements could have far-reaching effects. 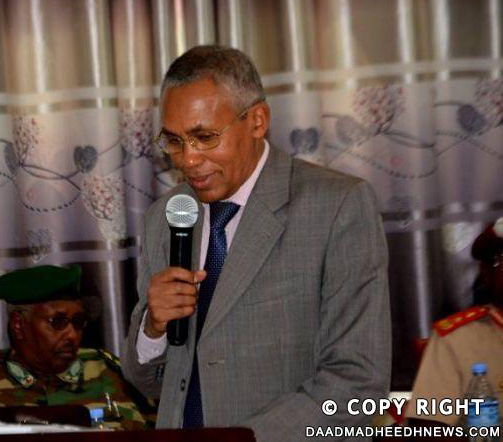 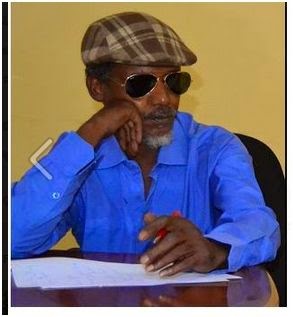 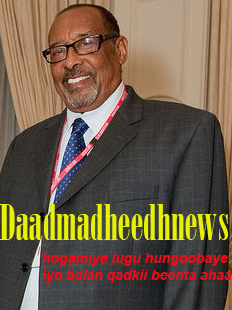 JIgjiga (DMN)- The main editor of Somaliland Sun has gone missing on his way to Addis Ababa. 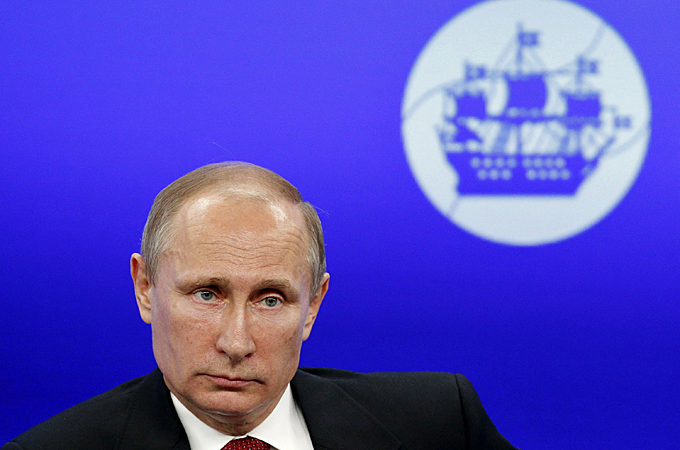 Russian President Vladimir Putin has announced that Moscow will recognise the outcome of Ukraine's presidential vote this weekend.